Former Australia captain Tim Cahill has announced his retirement from football at the age of 39 to focus on a career in media and coaching. Cahill, who spent 15 seasons in England playing for Millwall and Everton, ended his international career after last year’s World Cup in Russia as his country’s top scorer with 50 goals. 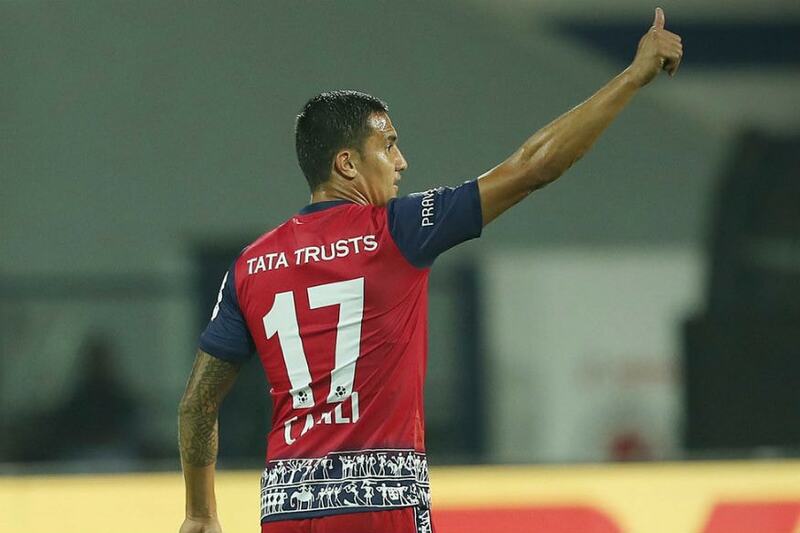 He came out of international retirement in November for a farewell match against Lebanon, a month after signing for Indian Super League side Jamshedpur FC. “No, I’m an old man now in football years,” Cahill told Australia’s Optus Sport when asked if he wanted to keep playing at club level. After playing for Everton in the Premier League, Cahill spent three seasons with Major League Soccer side New York Red Bulls before moving to the Chinese Super League, where he played for Shanghai Shenhua and Hangzhou Greentown. He moved to Australian A-League side Melbourne City in 2016 before rejoining Millwall in January last year, but was released by the second-tier English side at the end of the season. “It was amazing to play in four big continents,” added Cahill, who made more than 500 club appearances during his 21-year career. “I had a great career and I’m really thankful.